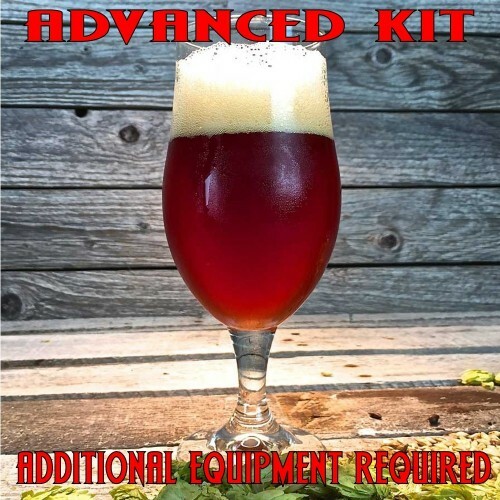 Three Kings Doppelbock - All Grain Beer Recipe Kit - Texas Brewing Inc. This beer is a big lager. Fermentation must be temperature controlled, and it will take much longer to ferment than ales. You also must pitch 3 packs of dry yeast or make a large starter with liquid yeast. 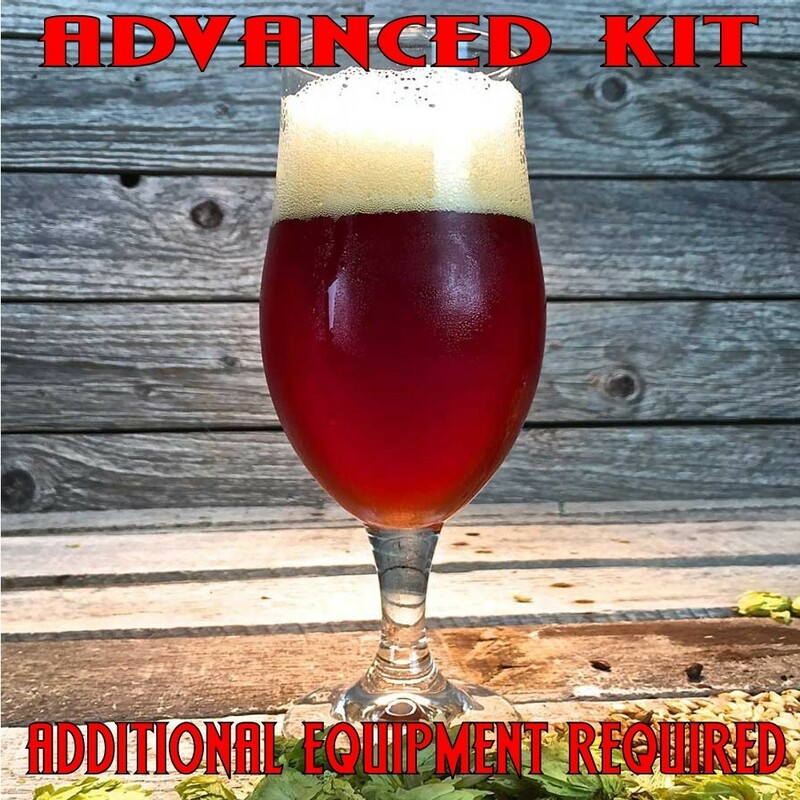 Three Kings Doppelbock - All Grain Beer Recipe Kit is a massive lager. This big malty beer that must be fermented cold and for a long time. This homebrew beer is rich smooth. Choosing the dry yeast option: Saflager W-34/70 will add 3 packs to your cart. This is the amount needed to ferment this beer successfully.